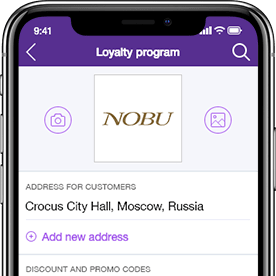 Loyalty program can be set up by any business connected to Sessia; there is no fixed percentage of cashback. Instantaneous client registration and purchase confirmation system that allows 3-step loyalty in less than a minute. 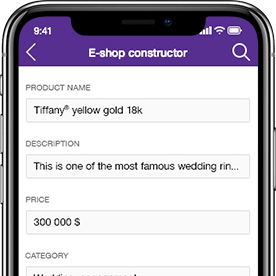 Set up and manage your own e-shop in Sessia, thanks to our convenient and free builder, which is available on all platforms. Even inexperienced users can easily manage goods, services and control orders. Sessia makes business smart. Publish posts on your business Feed about promotions, news, openings of new shops or your successes. In our social network you don't have to pay for advertising posts, you just publish the news. Sessia will do all this work for you, and remember it will do it free of charge! 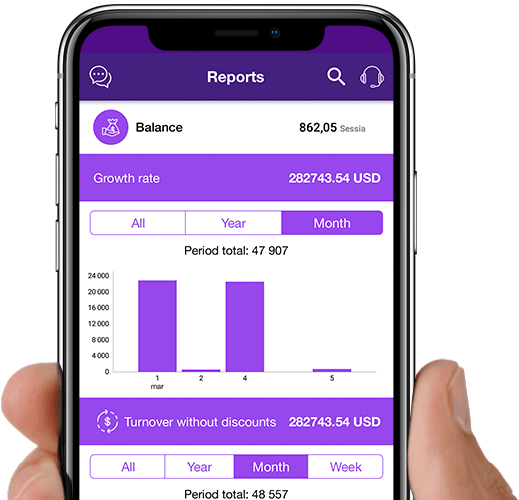 Availability of all the necessary reports close at hand is one of the most useful features in the Sessia ecosystem. 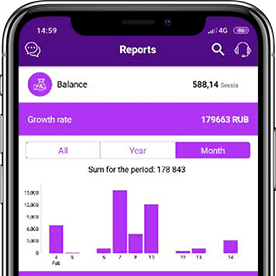 Major reports are available in the app SESSIA FOR BUSINESS and always accessible, and for further analytics you get a chance to use flexible reports in CRM. The customer buys a product or orders a service on Sessia. The receipt is automatically sent to the Feed, where it is seen by all the customer's friends. Knowing they can get cashback, the post motivates them to make a purchase. The number of loyal customers grows, along with your revenue. 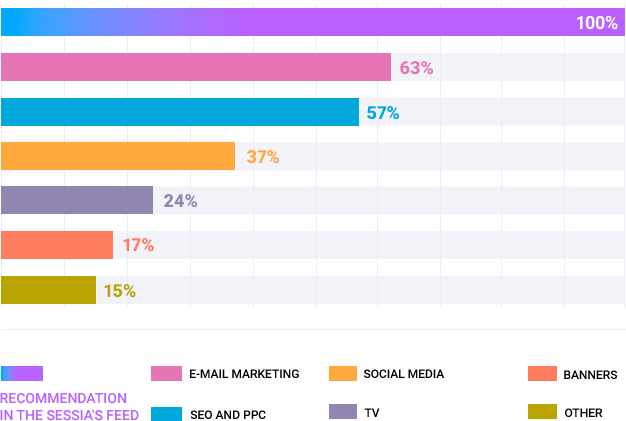 Customers who share their receipts on social media and Sessia get cashback from their purchases and kickbacks from their friends' purchases. Download and install the "Sessia for Business" app. 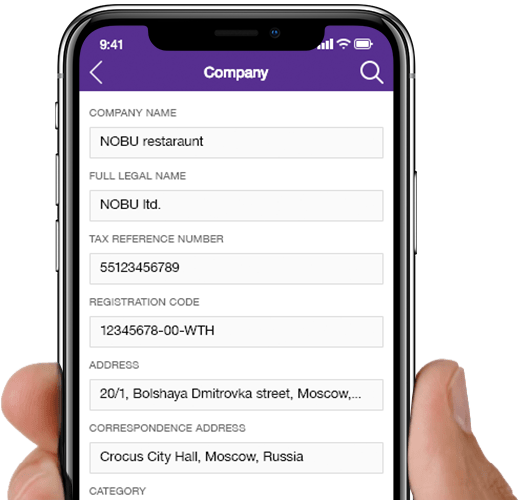 Log in and fill in the profile of your company. 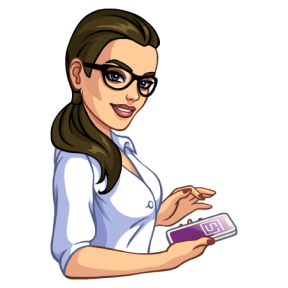 In a few minutes, you can start working with the app (e-shop builder, loyalty program settings, etc. ), without waiting for your company to be verified. Sessia offers flexible settings for the loyalty program, so that each customer gets cashback for their own and their friends' purchases. Companies don't have to pay for the app - Sessia witholds 20% of the clients' cashback. An example: A coffee shop decides to offer their customers a 10% discount. After User 4 makes a purchase, he or she gets 2% cashback. User 3 gets a 4% kickback, because they are the closest to the customer and made the recommendation. Users 2 and 1 get 1% kickback. Overall, the payments will amount to 8% instead of 10%. 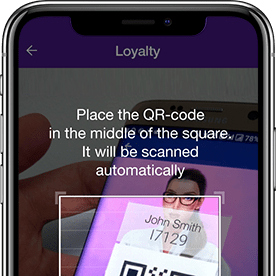 With the Sessia smart-scanner, you can register new clients immediately and pay them cashback depending on the settings of your loyalty program. All payments are made automatically, and only from the internal Sessia wallet. 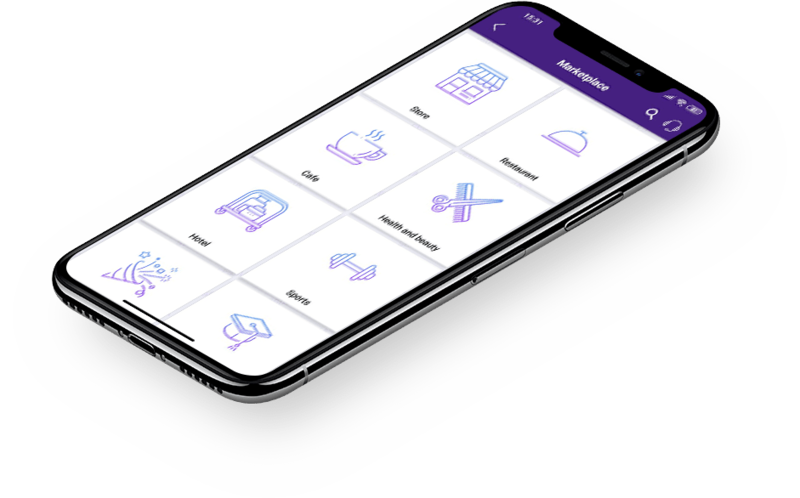 A convenient and free builder allows you to set up a mobile e-shop and manage it in the Sessia ecosystem on all available platforms. Even inexperienced users can easily manage goods, services and control orders. Sessia makes business smart. Gives opportunity to upload photos of a product, enter descriptions, set prices, manage the contents of an e-shop after it's been set up. Businesses can sell their products in e-shops, using not only standard payment systemns, but also kicks. Here clients can find product catalogs and news feed, where companies can publish previews of their promotions and ads. In the marketplace, clients can find your business by searching or by choosing the right section. Companies can sell their products directly via Sessia, using Sessia's payment methods or their own. The Reports tab has detailed information about sales, history of purchases and client base by levels (tree). Companies can send their customers different notifications, and offer special discounts to individual clients or groups. 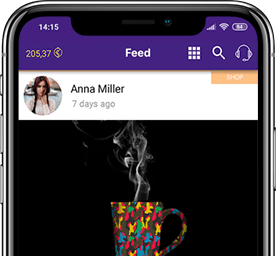 Sessia's internal social network is an innovative advertising platform, where companies can put ads, products or service cards, and customers can have direct access to products and services without using external links. Sessia's internal chat is a unique multi-purpose messenger, where you have all you need to communicate with clients. You can exchange text and voice messages, stickers and pictures. Or even create a customer support service that can handle customers' questions quickly and efficiently. 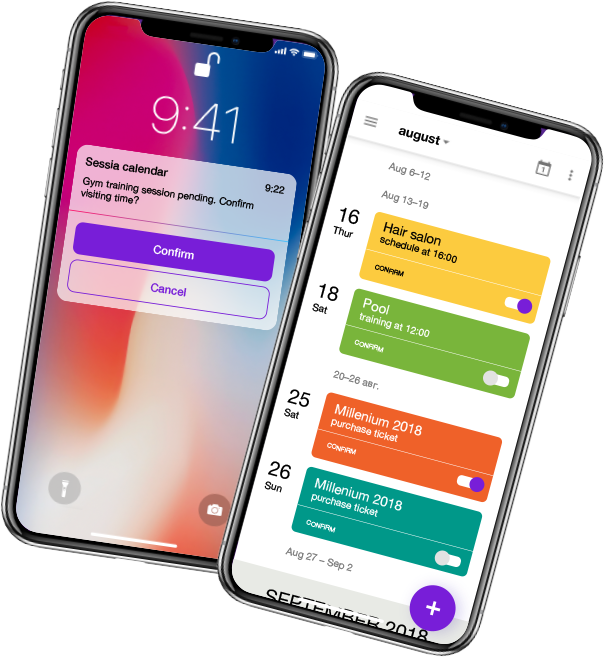 With Sessia Calendar, you can notify your customers about special offers, invite them to limited-time promotions, or offer booking services (tickets, beauty shops, restaurants, etc).